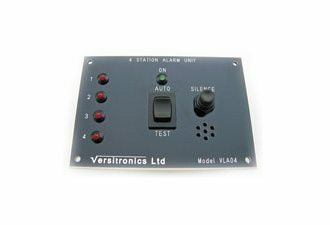 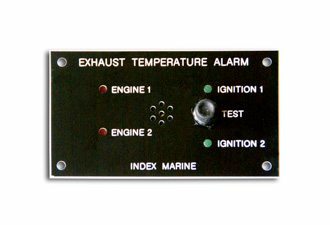 This small and simple panel mount device gives an audible and visual alarm should the exhaust temperature rise due to pump failure or water blockage. 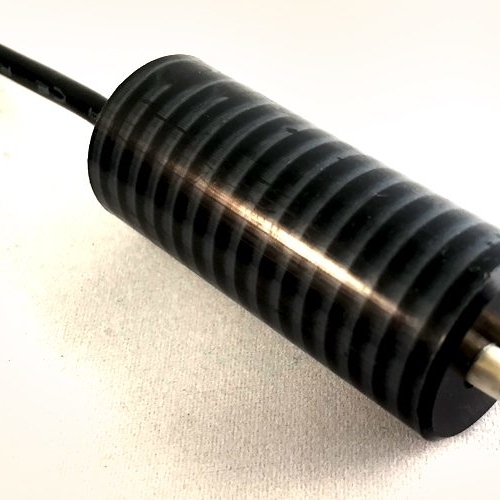 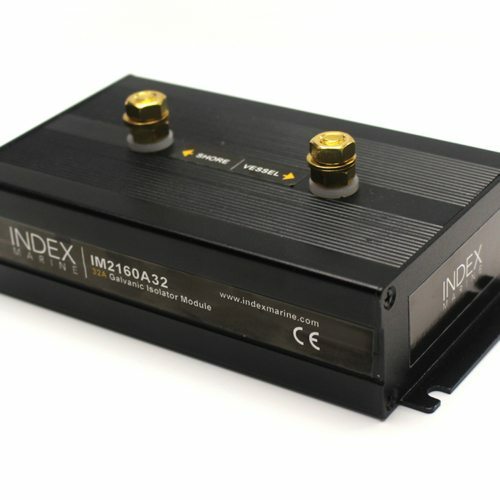 The system is suitable for twin engine boats with 12 or 24v operation and is supplied with two 90°C sensors (other sensor values are available if required) with 5m of connecting cable. 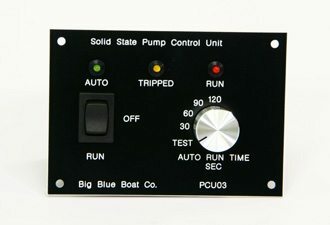 Built-in test assure the user of correct operation.